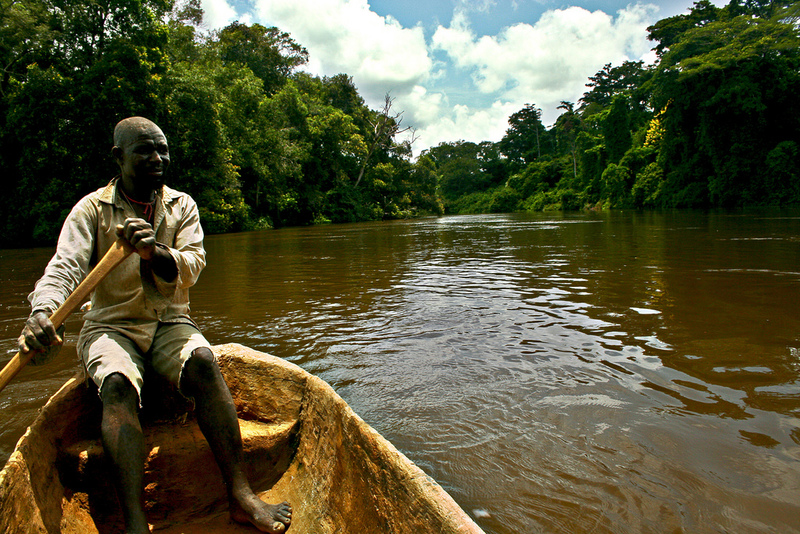 Batouri, Cameroon. Photo via Agoork on Flikr. Well it’s been a bit quiet on the blog here the past few months, and for good reason, I promise. I’m finishing up my studies here in Chicago and I’ve been figuring out where I am going with my post-graduate life. It was only today that I’ve finally made my decision. After much deliberating, thinking, weighing my options, and riding an emotional roller coaster from extreme highs of raging excitement to the lows of a bit of crying (okay, a lot of crying), I have finally committed to spend the next 27 months (yes, over 2.25 years) of my life (starting in September) to living and working somewhere in Cameroon in South/West Africa as a Community Health Educator in the Peace Corps. Am I crazy? Yes, probably a bit. But it has seemed from my past experiences that the craziest choices I have made have always been the best ones. I have a plethora of reasons telling me to go. Despite the factors that make me want to stay here in the U.S. I am confident that this experience will impact my life in ways that right now I cannot even fully appreciate. I depart for Cameroon on September 13 and will spend the next 10 weeks living with a family in the capital city of Yaoundé, during which I’ll be perfecting my French skills, my community health skills, and hopefully my Cameroonian cooking skills. In mid-November I will then be relocated to my own apartment in a remote village (but from the looks of it, it’s quite possible I’ll have internet access) working in a clinic/hospital for the Cameroonian Ministry of Health. My specific job will be to work in maternal and child health, HIV/AIDS prevention and care, and water and sanitation – as well as any other projects I wish to pick up along the way which will serve my host community. Needless to say, I’m extremely excited for the unknowns that lie ahead for me in the next 27 months (and, oh, the number of unknowns there are!) and for what become of them afterward. I look forward to living through the highs and the lows of the continent I have so often thought of as my home, and I am eagerly waiting to explore the new, and seemingly gorgeous and diverse, country that I will be calling home (at least for the time being). Thanks in advance for everyone’s support, a big thank you to all those returned Peace Corps Volunteers who have given me their insights while I weighed my options, and the biggest thanks to my family, friends, and loved ones who wholeheartedly threw their support behind my decision. I’m eternally grateful! 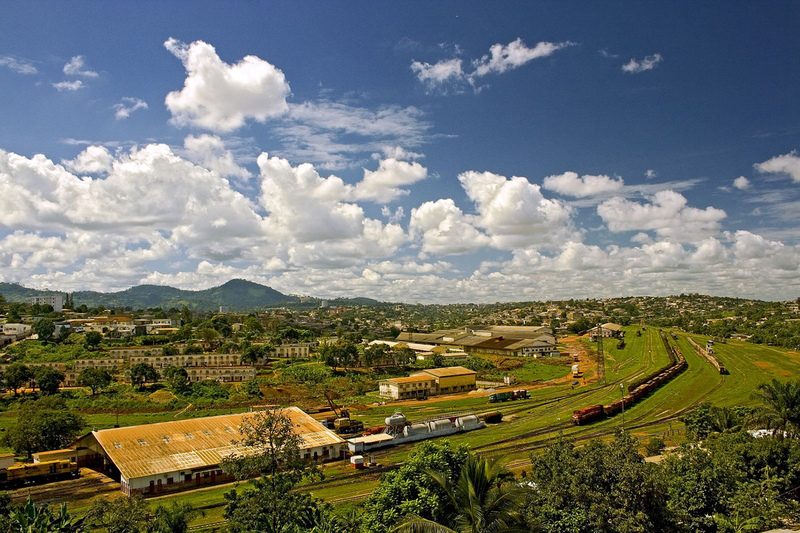 Yaoundé, Cameroon. Photo via Agoork on Flikr.